VHX is bringing digital video distribution up to speed with this internet-fueled modern age, delivering DRM-free video, such as Aziz Ansari’s Dangerously Delicious and Indie Game: The Movie, directly to fans. 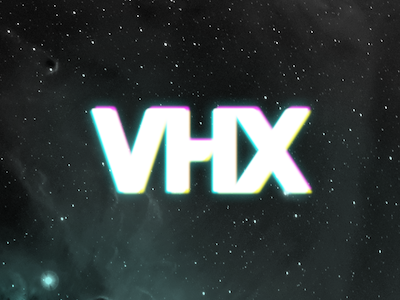 Having launched as a social video community — a way to discover, share, and queue video for later — VHX could soon be seeing their distribution platform and consumption community interact in interesting ways down the road. We’re proud to serve as one of the handy tools on VHX’s swiss army knife of work solutions, helping VHX democratize the world of digital video!